A Headbanging Christmas at Penrhyn Old Hall – Burning Fist! Quote • January 9, 2016 January 6, 2016 • Burning Fist! I’m very lucky to live in what can only be described as a beautiful part of the world, but for a Metalhead living in North Wales (wasn’t that a Sting song?! ), gigs and anything that resembles a scene are sorely lacking and, as i expect is the case for the bands, we tend to have to travel far and wide around the UK to get our fix. So when i got word about a small bash happening right on my proverbial doorstep with not 1, not two, but 5, yeah, 5 local bands, i would have been a fool to miss it! Sadly though, i only got to catch 3 of the bands due to incompetence of public transport (i mean, seriously, how difficult should it be to get a bus on a Saturday evening!? ), and so i have no idea what delights i missed from Los Muchachos and Archetype. So, once i’d shook off some of the cold with the help of a couple of JD’s, it was up to I SAW THE WORLD BURN to warm things up even more. Having risen from the ashes of EXTREME OD who were no strangers to the UK scene, it was great to see the guys on (almost) home turf, and with it set about showing North Wales exactly what we’d been missing out on: old school trash sentiments coupled with huge slabs of modern metal were the order of the day, all served up by a band clearly in their element and loving every minute – the Christmas cheer has clearly come a little early, while the enthusiasm and meaty chops on offer were more than infectious, garnering a great response from those gathered. Next up we had Colwyn Bay’s very own LANTERN. Citing influences from the likes of TOOL through to DILLINGER ESCAPE PLAN, they cover a lot of bases stylistically, but certainly manage to pull all the influences together to form catchy slices of sugar-coated prog metal with sing-along chorus after chorus that are clear audience faves. Headliners ZEBEDY have been a name i’ve heard mentioned on many occasion but never had the opportunity to witness live, until now of course, and i’m so glad i had the pleasure. On paper they describe themselves as Progressive Rock and that’s certainly the case here – coming across like a twisted mix of Sweden’s sadly defunct BURST wrestling with PARKWAY DRIVE in a Table, Ladders and Chairs match – its not just the serpentine nature of the music that’s captivating, its the constant movement and pure energy that make this band a pure treat live. Chuck in a top drawer RAGE AGAINST THE MACHINE cover and you’ve had yourself one belting night of excellent rock and metal. With the quality of the bands on offer being a given, one of the best parts of the evening was the excellent turn out, especially this close to Christmas – it would have been so easy for the locals to not have made the trip out on this wet December night, but i hope i speak for all concerned in saying that what a worth while event it was. Here’s to the next Headbanging night at the Old Hall! 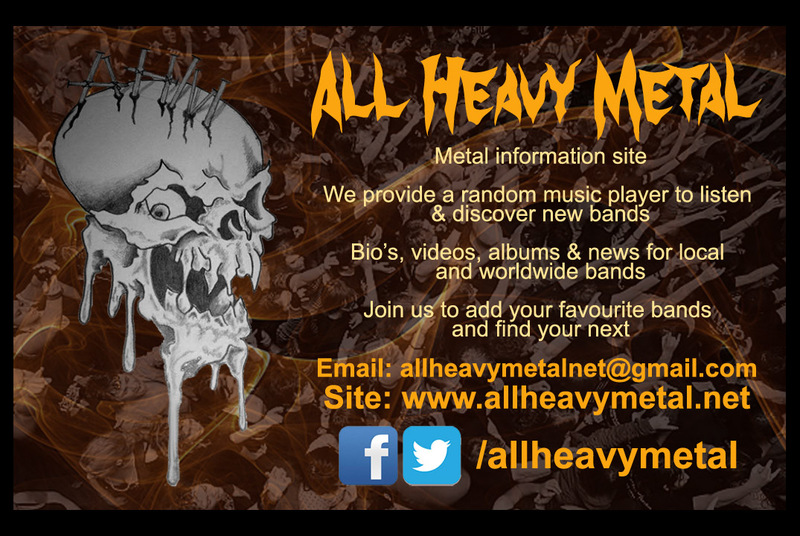 Posted in GigsTagged Archetype, Christmas, Gig, Headbanging Christmas, I Saw The World Burn, Jason, Lantern, Live, Live Review, Los Muchachos, Penrhyn Old Hall, ZebedyBookmark the permalink.